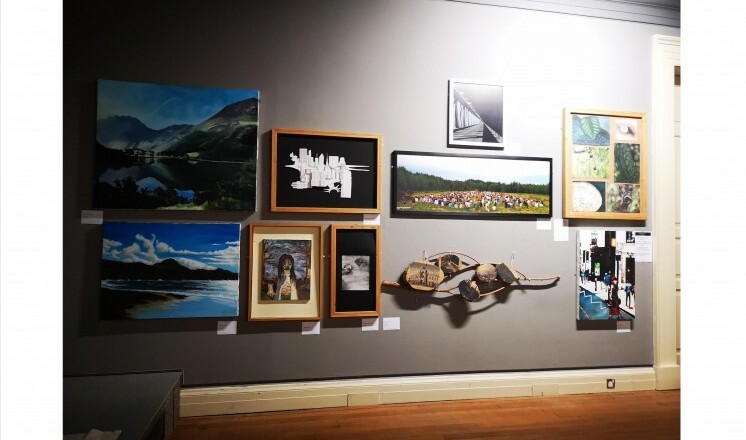 Gallery 7 in the Usher Gallery has been taken over until the 7th January 2019! The Investigate Learning team launched the new Creative Arts workshops and projects in September and it has been very exciting. 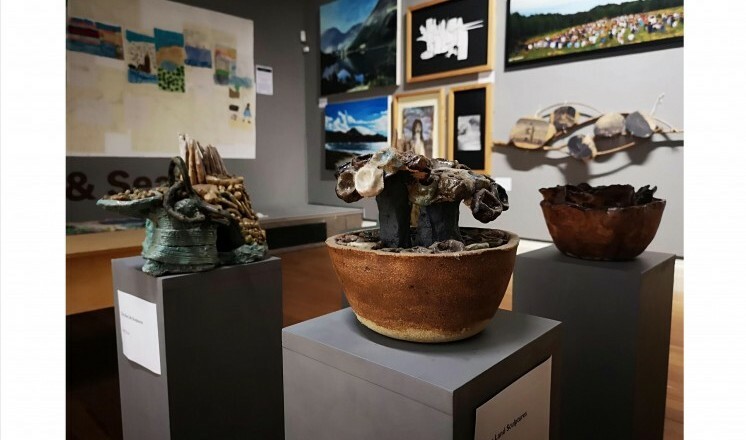 The students have enjoyed visiting the exhibitions and responding to them with their own artistic creations. Two schools also collaborated on a grand piece named 'Magic Maps of Lincolnshire'. It was really great to see the older students supporting the younger ones and working together! 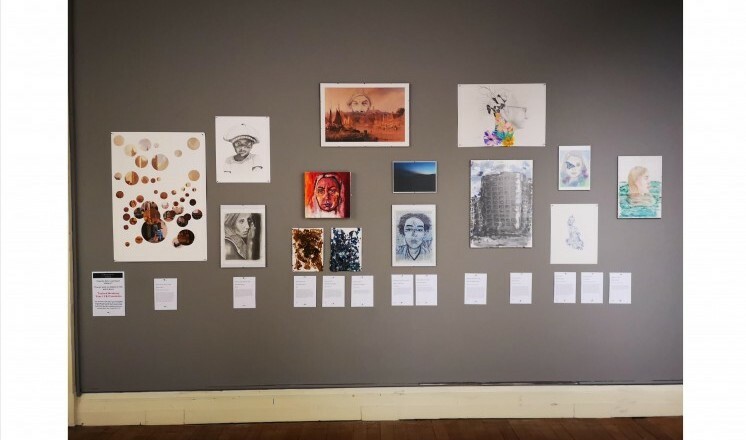 As well as a display from the Big Draw 'Disco Doodle' holiday event, the gallery is exhibiting art work from students aged 9 to 18 from three schools, Giles Academy, Tuxford Academy and St Hughes Primary Academy. 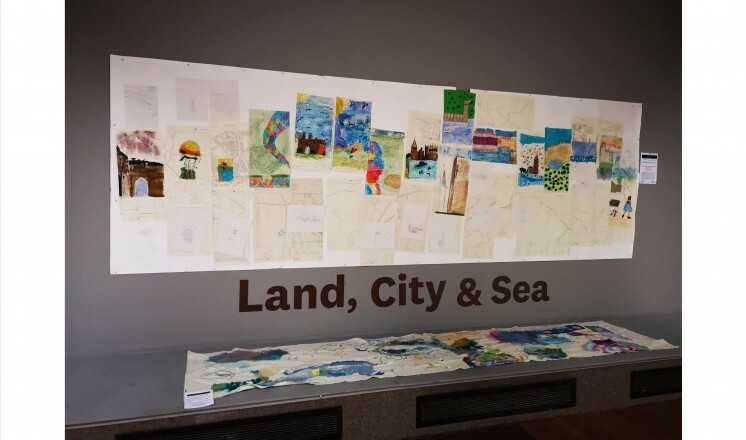 Students visited the Land, City & Sea: British Masters From the David Ross Collection and their creative responses are on view in this gallery. There is much more planned for 2019 as we link to exhibitions and work with the artists in residence. Exciting creative times! Open daily until 7th January 2019. Any schools interested in being involved in workshops or collaborative projects please contact the Learning Manager.